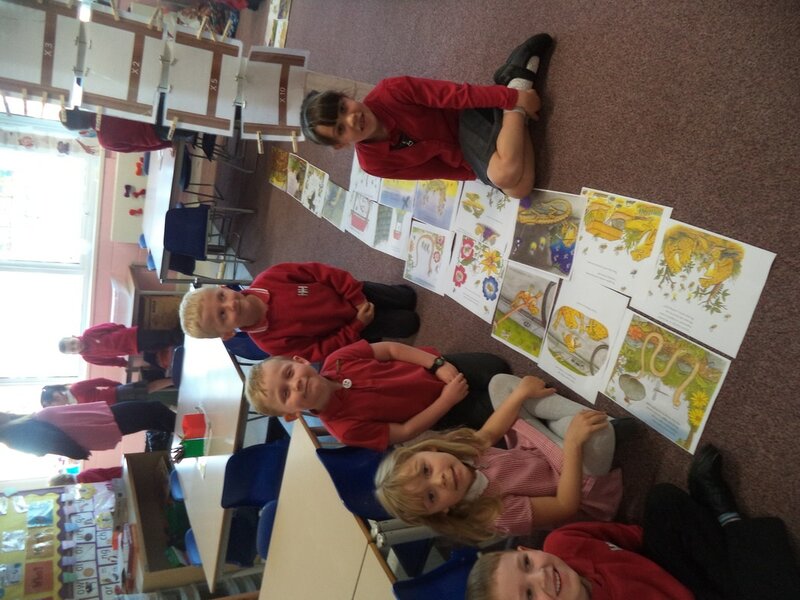 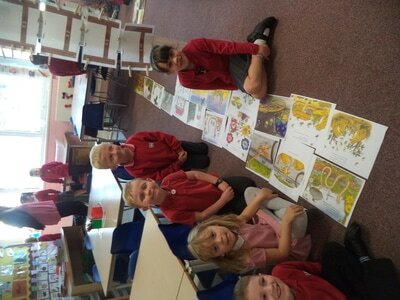 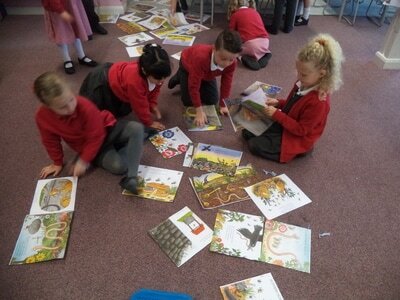 In Literacy we have been busy learning the story Superworm. 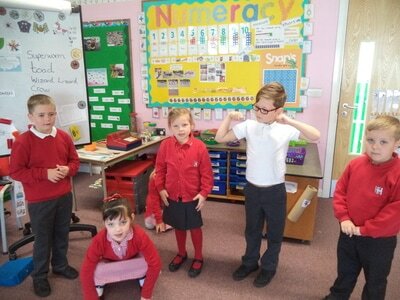 We have learnt the story through acting as the different characters and ordering parts of the story. 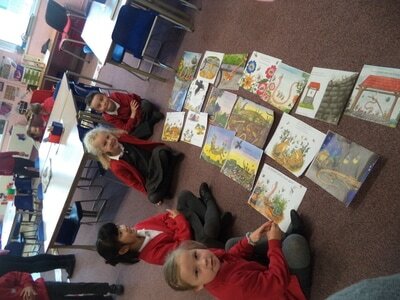 We will also change parts of the story, including the characters, and then write our own versions! Here we are acting out and ordering the story. 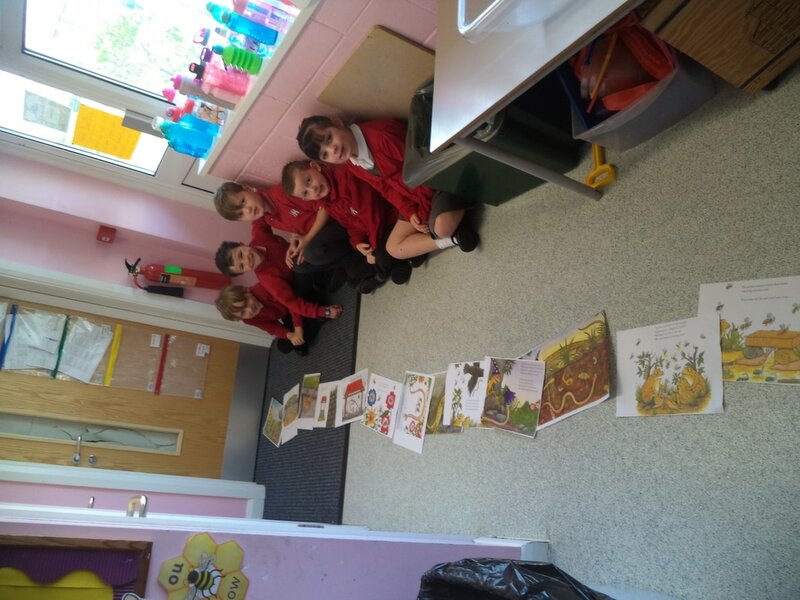 This term we are going to be having lots of fun learning all about Minibeasts! We are going to be using Hadley woods to find Minibeast, listen to Minibeast stories and learn Minibeast songs. In Guided Reading, we are continuing to look at the story 'Superworm' by Julia Donaldson. 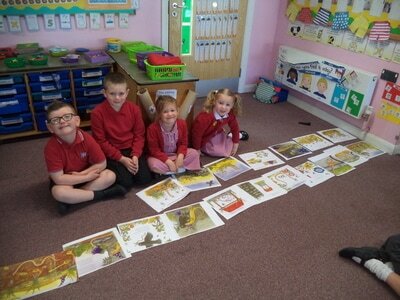 We have read the story, used puppets to act the story out, ordered the story and answered lots of questions about the story. Can you remember some of the questions below? 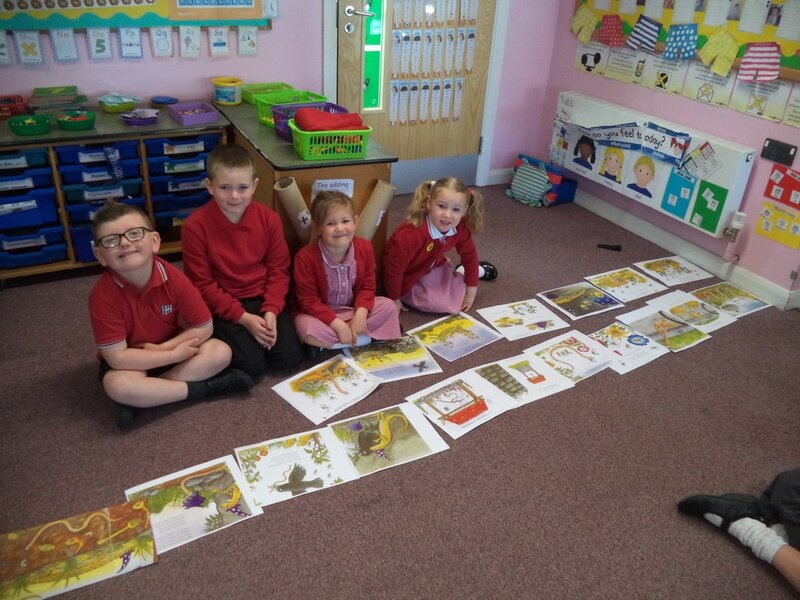 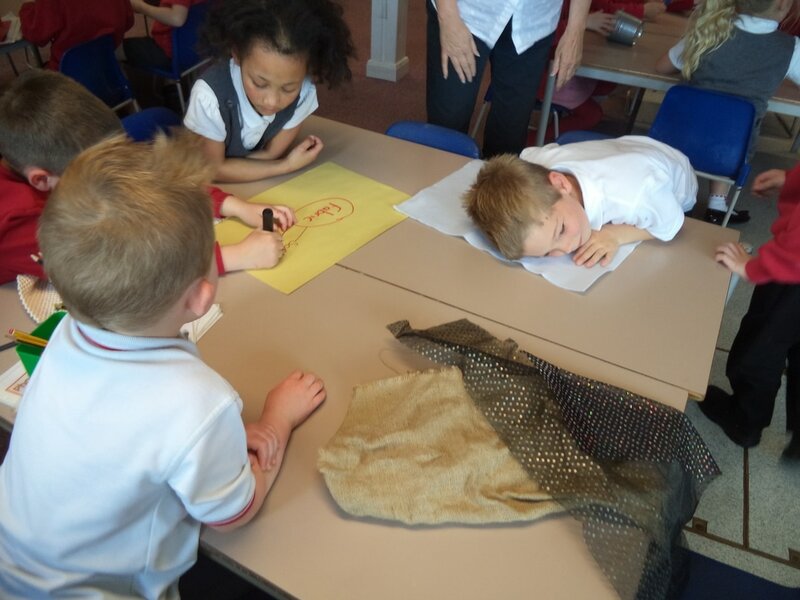 Which animals were in the story? 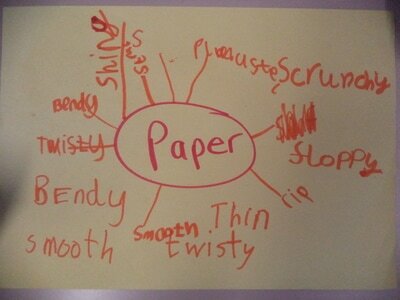 How do you think Superworm felt when he was taken away? 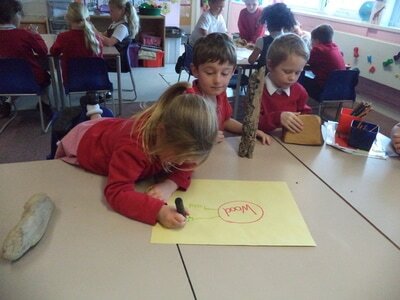 Why do you think Crow wanted to steal Superworm? Who were the main characters in the characters in the story? In maths we have been learning about length. 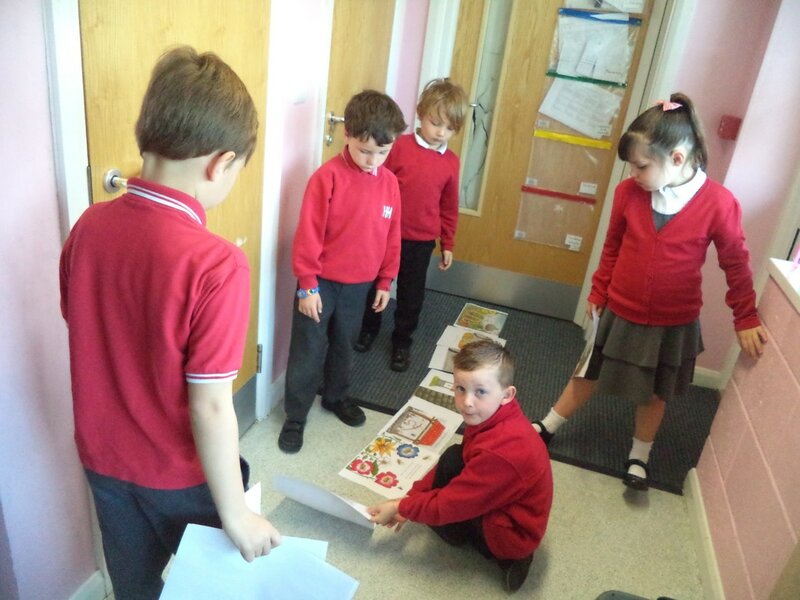 We began by using non standard units to measure objects and now we are able to measure using cm. 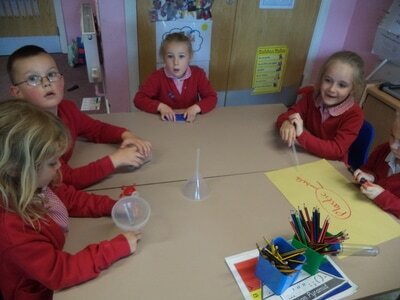 Here we are having lots of fun being challenged to measure tricky objects. Can you remember how many cm each object measured? 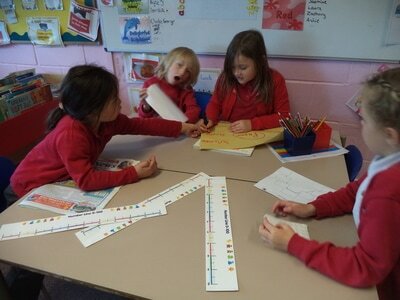 We have also been looking at data. First we had to collect data from the class. 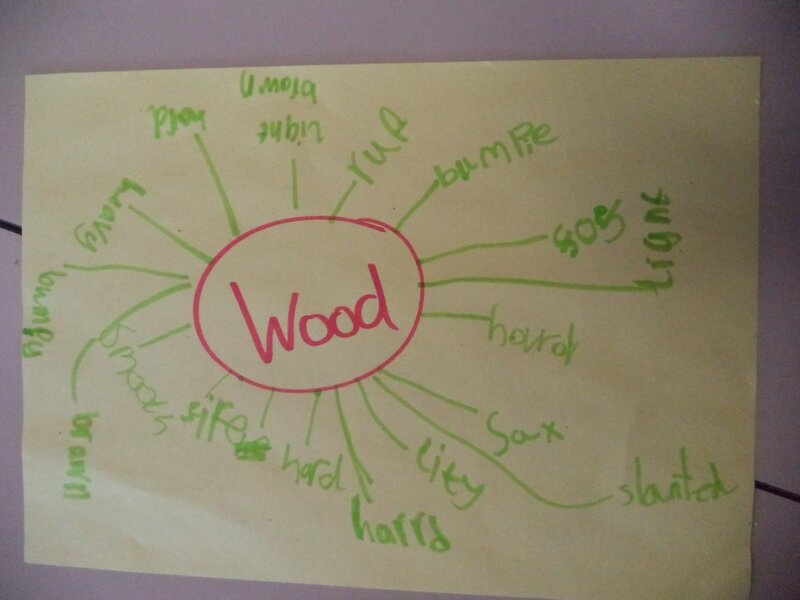 We asked every member of class LP which was their favourite minibeast. 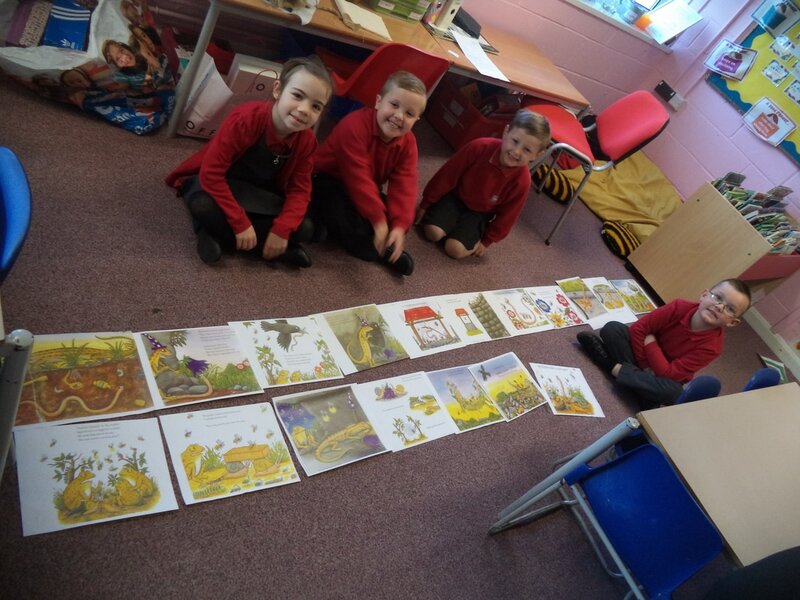 Can you remember which minibeast was the most popular? 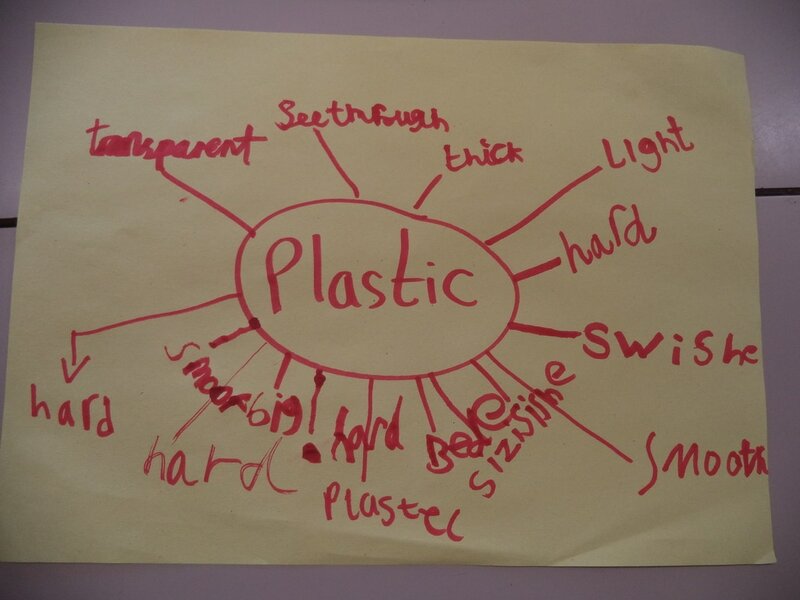 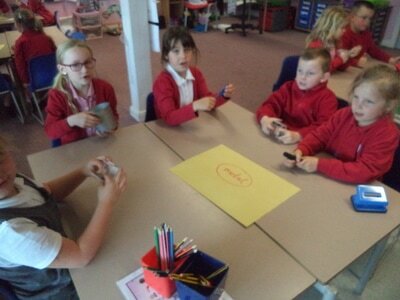 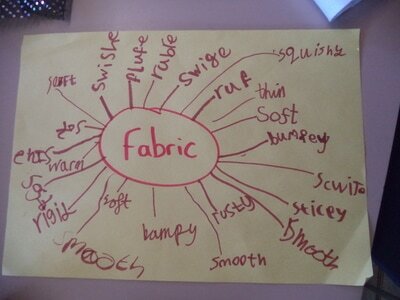 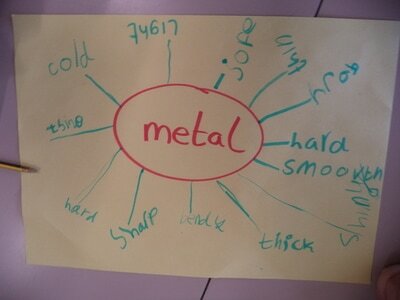 ​In Science we have been looking at materials and how they can be changed. We have explored different objects made from various materials and have been considering which ones would best suit our Bug Hotel. Can you remember the names of any materials and how we were able to change them? 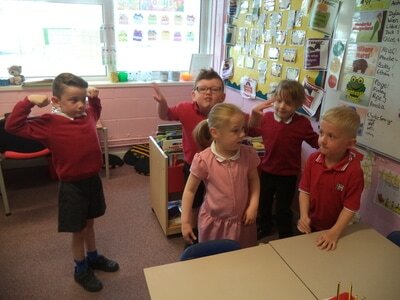 We have been moving like different minibeasts!